Flex are a new start up fitness agency aimed at working with local personal trainers in the Cambridgeshire area to help promote and attract the right clients for them. 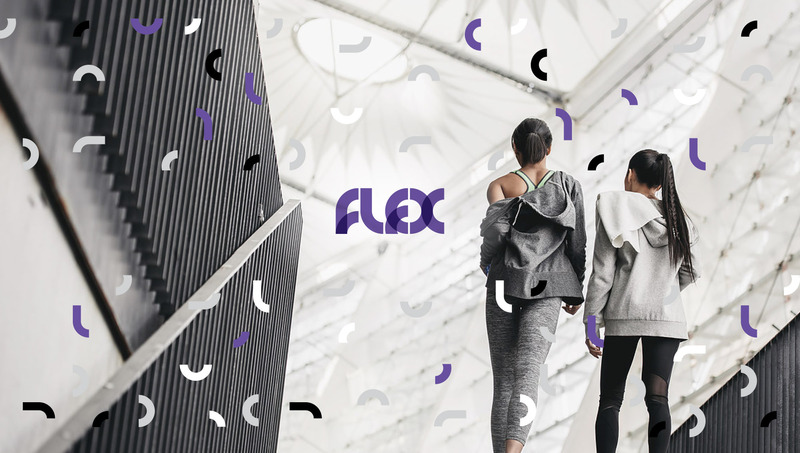 With fitness becoming a growing trend, the guys at Flex knew they needed to have an attractive brand image that stood out, was professional and trustworthy right from the start. They heard about me through another valued client of mine and so we met up for a coffee (standard). After meeting me, and seeing some of my work, they knew I was the guy for them. Some of the specifics that came out of the brief with the client was that they were set on going with the colour purple, and also wanted me to explore the idea of using a hashtag within the logomark itself. With another option using something similar to the Instagram ‘like’ symbol. One of the challenges faced with this project was the timescales. The team at Flex had a launch date booked up and of course needed to hit this with there new branding. I’m well used to working with clients on tight deadlines so went away from the meeting and put together a mood board and sketched up some logo ideas. Once I was happy with the concepts I then took these onto computer to draw them up digitally. I made sure I chose a particular shade of purple that when used alongside the bold contrast of white and black it would create both a fresh and strong brand image. To help you get a full picture of how your brand is going to look, I work up graphical elements (brand assets) with the logo and show these on various products. This could be a business card, letterhead or social feed for example, depending on your requirements, and just helps you see your brand being used as it will be once it’s launched. 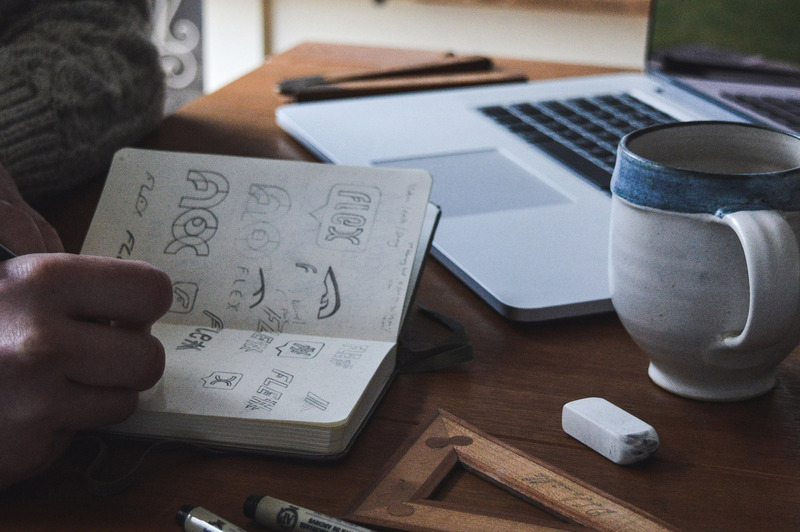 The assets that are used along side your logo are so important in building what is a professional brand identity, one that is consistent and that creates trust with your clients and ultimately more sales. 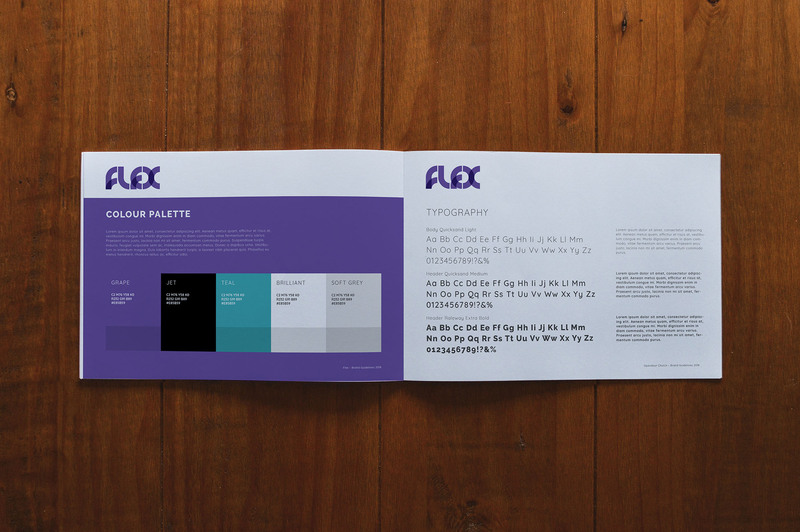 The assets I designed for the Flex options were carefully designed to compliment each of the logo options. They really finished off the brand nicely to create a bold, strong and fresh corporate identity. 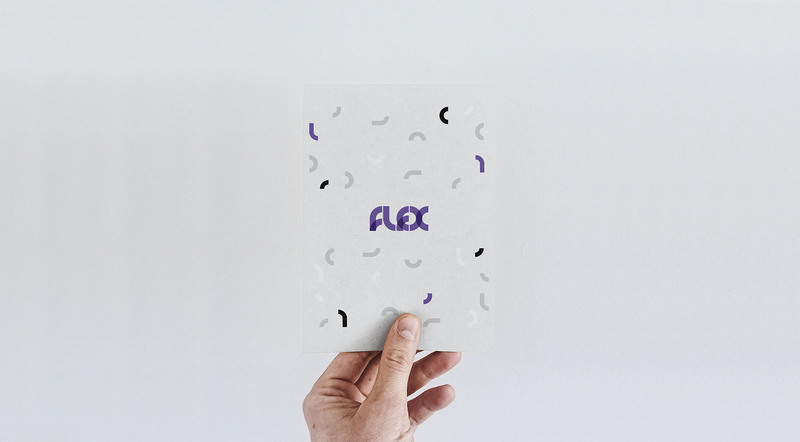 The feedback from the guys at Flex was hugely complimentary, which is an amazing feeling and one that i aim to get on any project I work on. I never want my clients to settle on a design. I always want them to love it and for it to be something that they are proud of and speaks of their business’ quality and values. This is exactly how the team at Flex felt.